Today’s news review looks at a report on the number of hours of science teaching primary school pupils receive. Today, Tuesday 19 September, the Wellcome Trust has published a report looking into the number of hours of science that primary school pupils are taught a week, with the report being covered in The i, The Daily Mail, TES and the Press Association. The report’s main findings outline that – based on the charity’s analysis – many UK primary schools are teaching science for the equivalent of less than two hours a week. 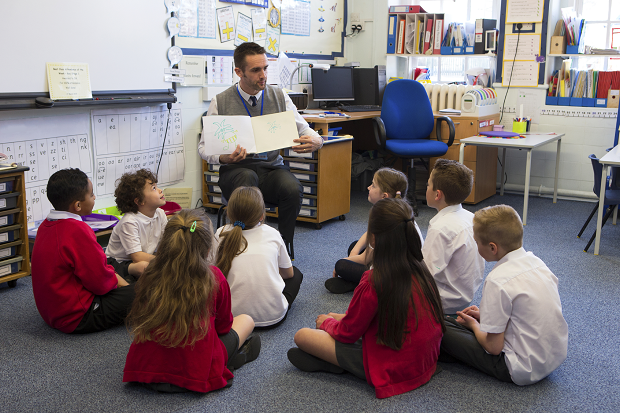 It is important to note that, while a large number of primary schools do teach pupils less than two hours of science a week, the number rises as pupils get older and move through their education. All primary schools must teach science, it’s a compulsory subject. We think teachers, however, are best placed to decide how and when they do this. To add to this, in September 2014, the government introduced a new national curriculum which reformed the quality of primary school science education. The new knowledge-rich primary science curriculum sets out a sequence of content year by year which ensures that primary school pupils are appropriately introduced to key scientific concepts. This content forms the building blocks to the introduction of biology, chemistry and physics at key stage 3 and beyond. We want every young person to fulfil their potential, irrespective of their background, and studying key subjects such as science is crucial to this – that’s why it is a compulsory part of the curriculum for all primary school pupils. We have also invested £10 million in additional training and £12.1 million in the national network of Science Learning Partnerships to improve the quality of science teaching, including sharing best practice.